A buddy of mine asked me to post about a chronic pain condition they have called Ankylosing spondylitis. 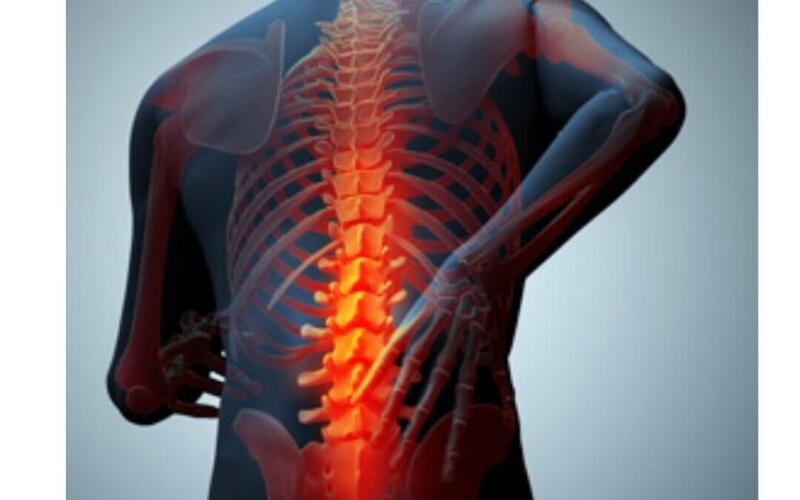 AS is a long term condition in which the spine and other areas of the body become inflamed. Massage and Hydrotherapy can have amazing relief for the chronic pain symptoms. Medications are usually prescribed to help control inflammation and reduce pain within the spine and other affected joints. In conjunction with this further help with pain relief can be provide through treatment techniques such as heat, dry needling, and soft tissue release. Once pain has been effectively reduced and inflammation controlled, you will then be encouraged to restore normal joint range of motion. Maintaining normal joint mobility and range is essential in preventing stiffness of the spinal joints. Postural correction and muscle strengthening will also play an important role in regaining full movement and then maintaining it. Massage – your muscles and other soft tissues are manipulated to relieve pain and improve movement; the bones of the spine should never be manipulated as this can cause injury in people with AS. Hydrotherapy – exercise in water, usually a warm, shallow swimming pool or a special hydrotherapy bath; the buoyancy of the water helps make movement easier by supporting you, and the warmth can relax your muscles. 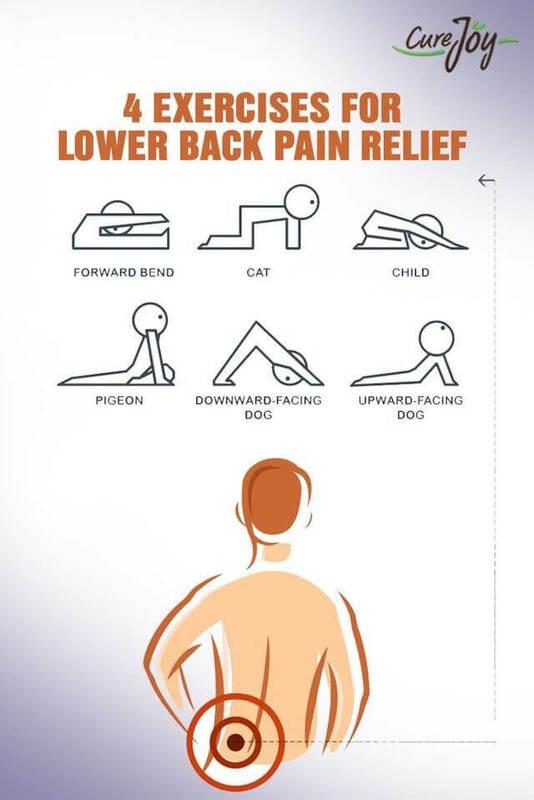 Even though not entirely lower back related these gentle yoga stretches (as seen in pic) are great for mobilising the spine. In addition to highly rated soft tissue work to release muscle tension alongside movement that doesn’t drain energy (any type of supportive water work – aqua jogging, floating or bobbing around in the water) symptoms can be managed and pain management achieved. Reflexology – just a good foot rub?